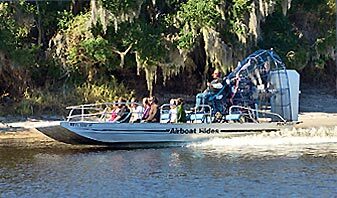 Enjoy fresh air and wildlife while skimming the surface of the St. Johns River in an Airboat. 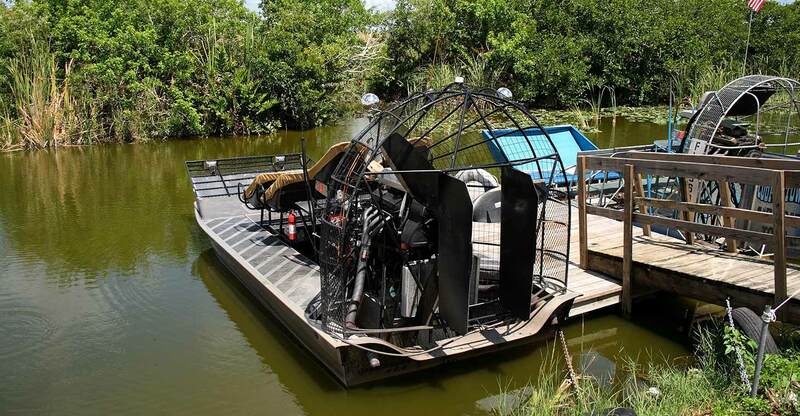 35 minute Airboat Ride is $24.50 per adult, no reservations needed. 2 hour night tour is $81.30, reservations required.